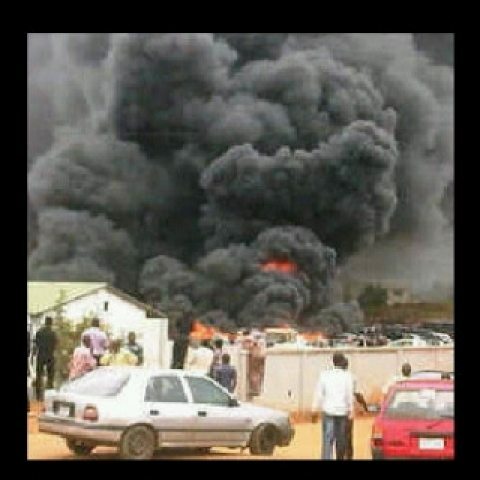 The governor of the state, Nasir El-Rufai, confirmed the casualty figure via his Twitter handle. The attack came hours after a suicide bomb attack at a Mosque in Kano on Monday. 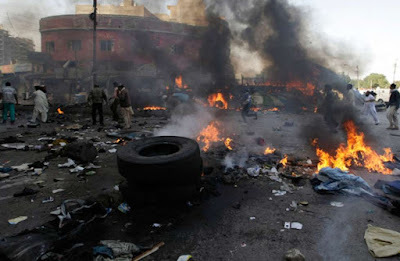 Similar explosions killed 44 people in Jos, Plateau State, on Sunday, the same day six persons were killed at a church in Potiskum, Yobe State, by a suicide bomber. Did you know that you can get these ON AUTOPILOT & ABSOLUTELY FREE by registering on Add Me Fast?